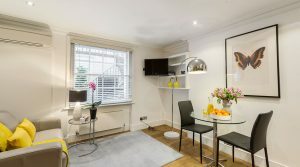 Our range of serviced apartments in Marylebone Regents Park offer an independent holiday accommodation that is a great alternative to staying in a hotel. 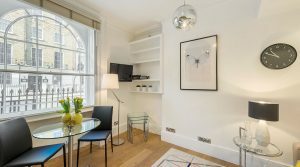 Situated in Central London, our serviced apartments are located in a well sought-after location that offers a comfortable home away from home. 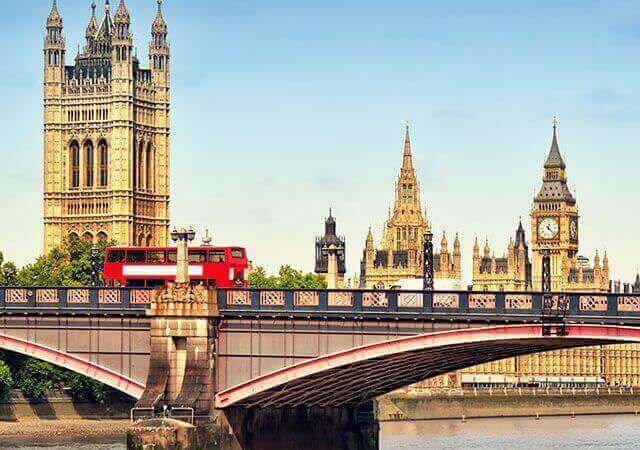 All apartments are located within short walking distance from the transportation links and famous Regents Park (surrounded by the Queen Mary’s Garden, and London Zoo) and Baker Street (well known for its connection to Sherlock Holmes).and are available for a short stay (1 night upwards) holiday. 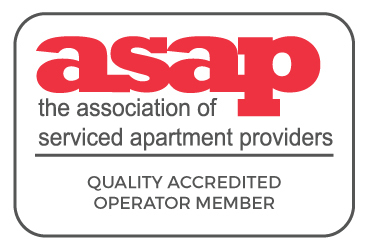 All our serviced apartments include maid and linen services and fully equipped private kitchens and bathrooms.